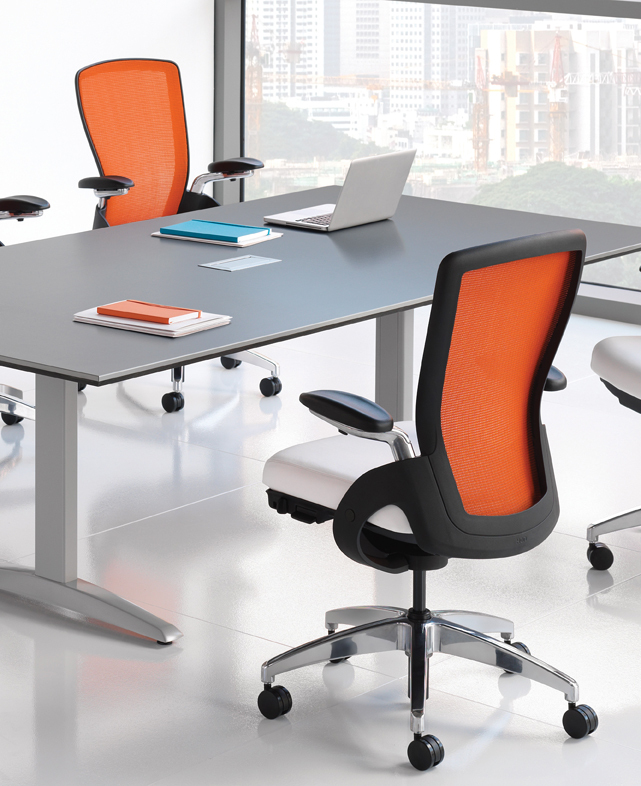 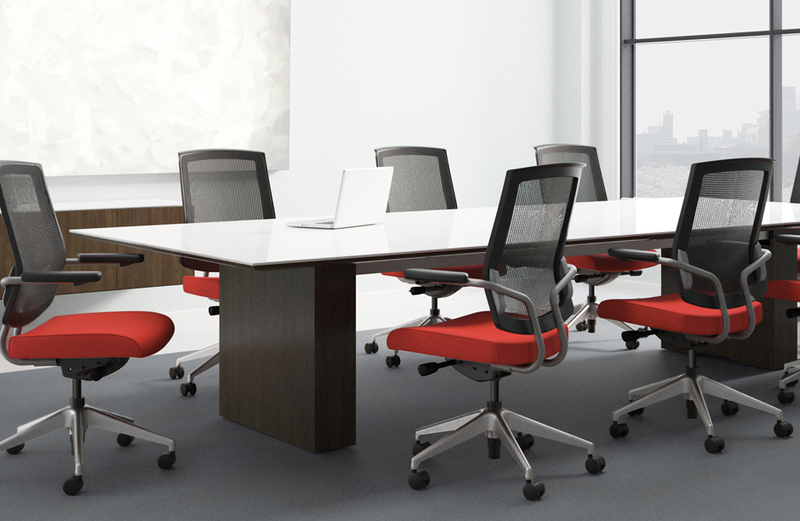 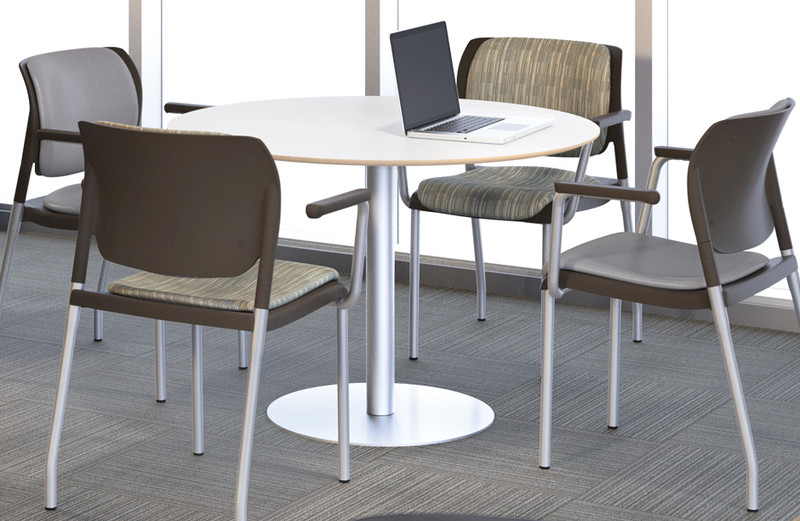 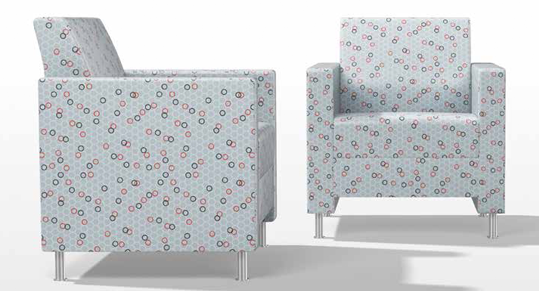 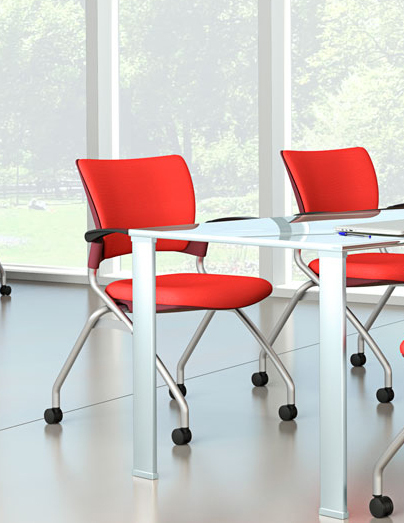 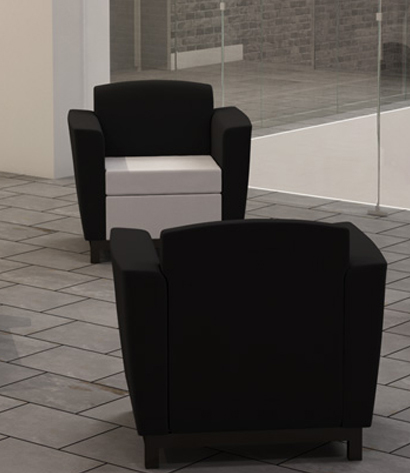 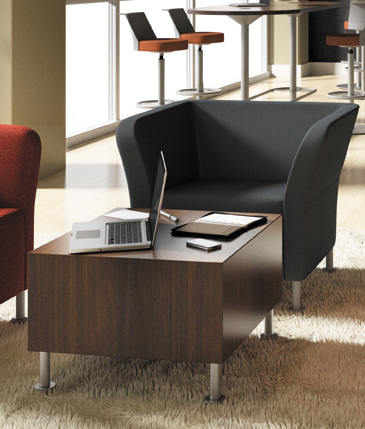 Projek™ is smart, simple seating designed for today’s workplace where shared workspaces are increasingly common. 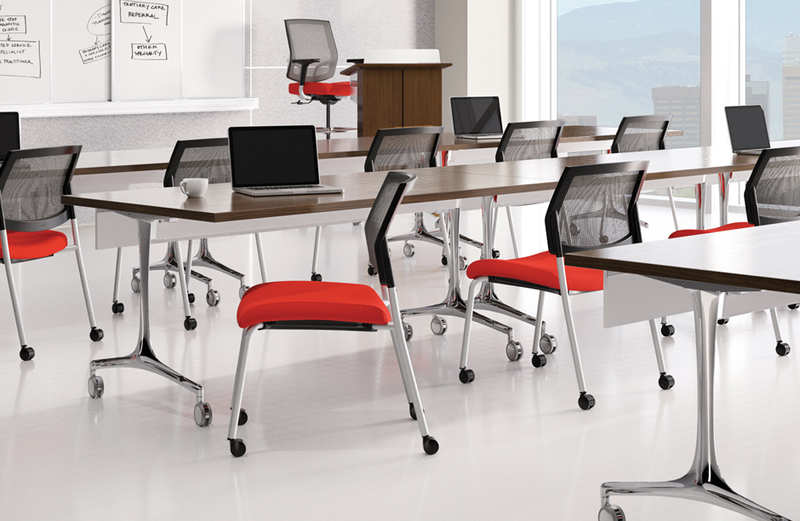 Projek™ is smart, simple seating designed for today’s workplace where shared workspaces are increasingly common. 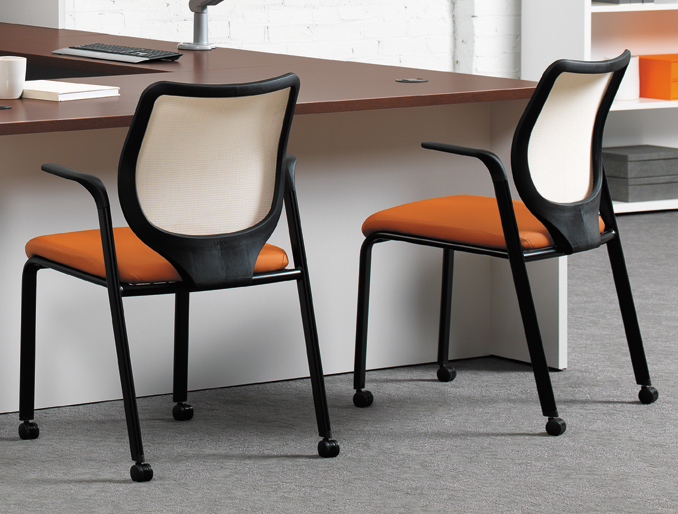 Projek, designed by and sold under license from Orangebox Limited, has a clean and unassuming look that allows for visual fit in varied office settings. 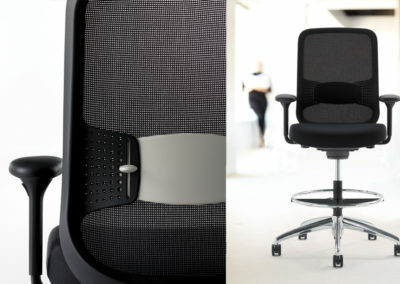 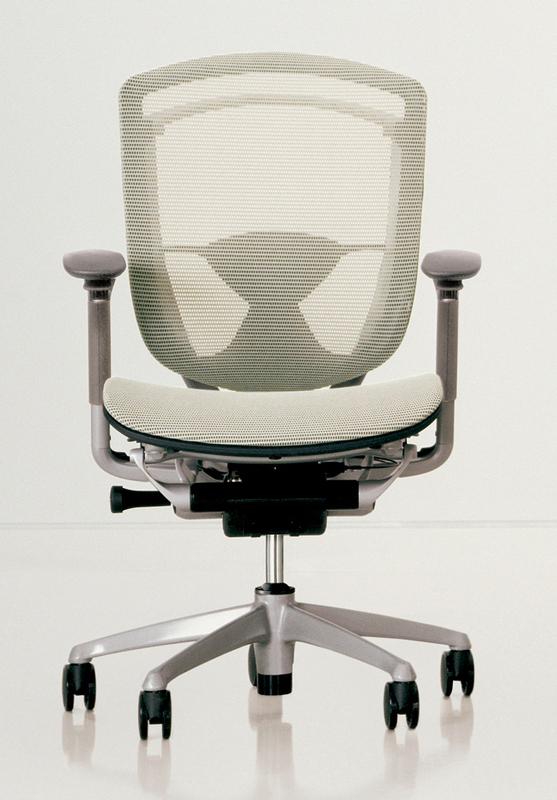 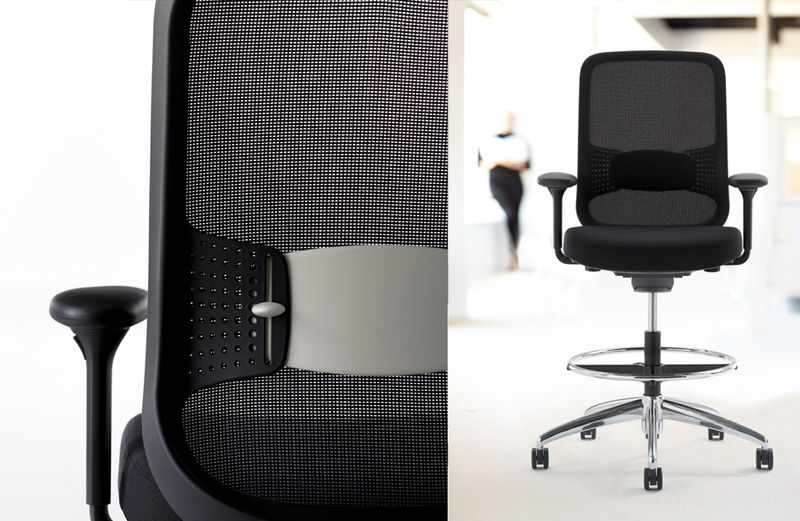 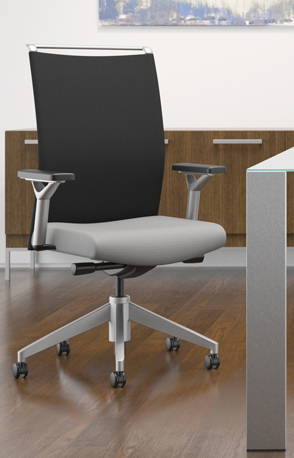 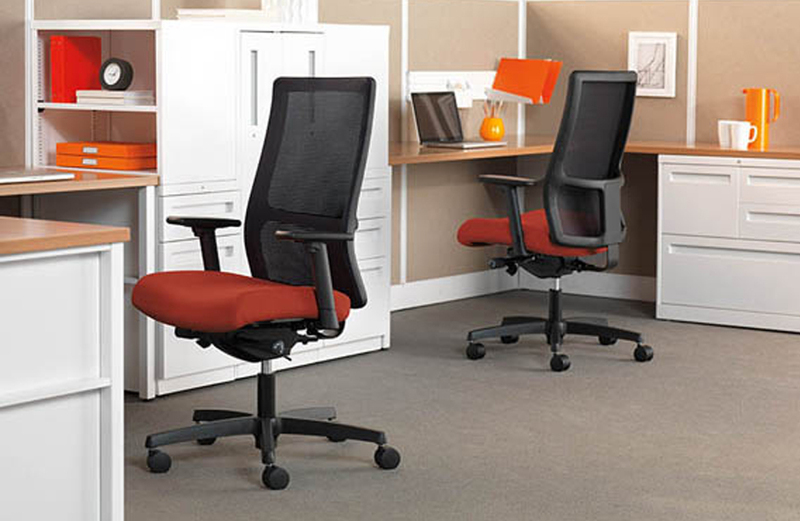 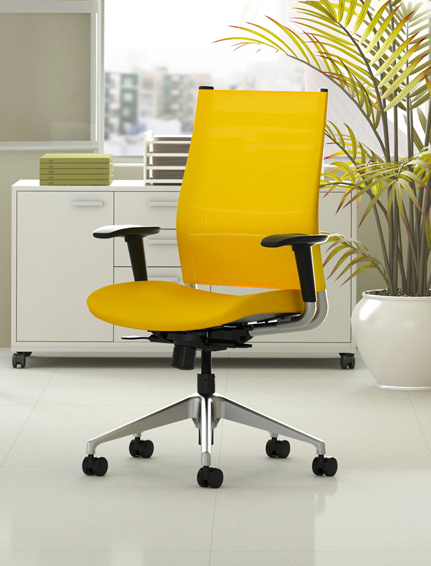 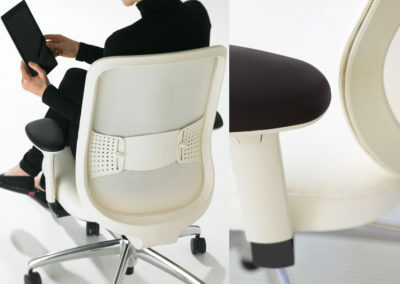 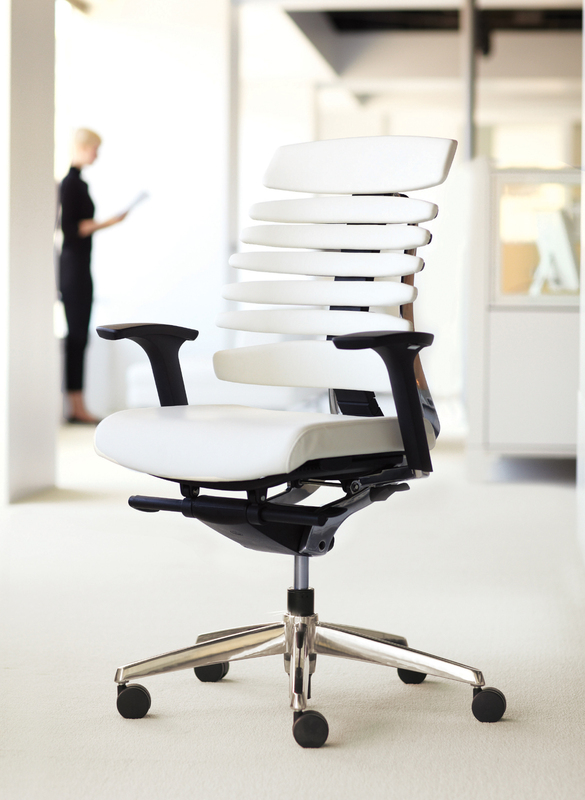 The chair’s ease and range of adjustment will also fit the great majority of people in a dynamic and diverse workplace. 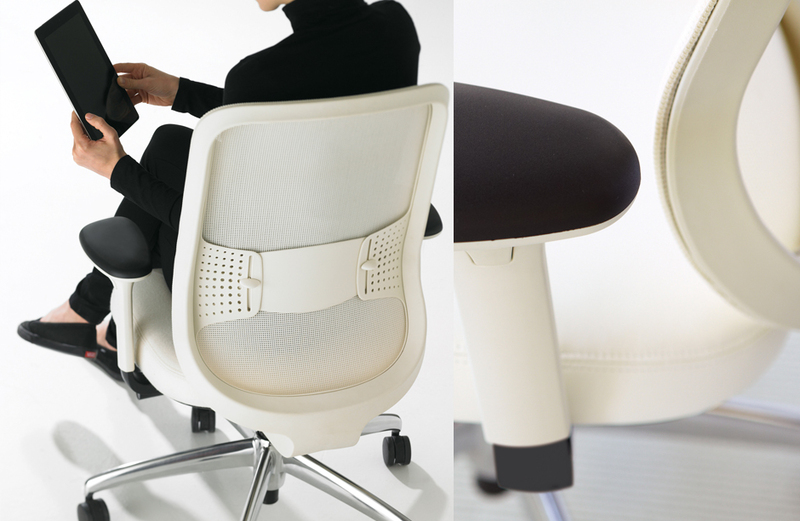 • Helps improve comfort in the arms, shoulders and neck.